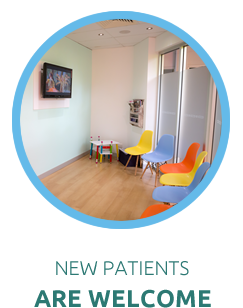 With a personalized caring and sensitive approach to your dental needs. 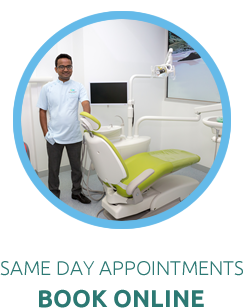 Bringing a caring, sensitive approach to addressing your dental needs, the Smile Makers Whitsundays team is here for all ages who seek to improve their oral health. 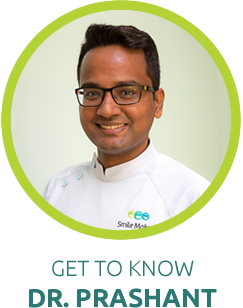 Cannonvale dentist Dr Prashant Kulkarni offers a personal touch to his care, ensuring you’ll always see the same practitioner and feel relaxed and comfortable during your visits. Same-day appointments are available. Conveniently book your time online! Flexible payment plans can be arranged, and insurance is accepted. We’re a committed team and love creating a caring, pleasant and positive experience for our patients. It’s always our desire to offer an extremely high value of dental care because we approach each patient as an individual. Our team listen closely to your needs and concerns to deliver the ideal treatment that matches your lifestyle, desires and long-term health.